Zola, the fastest growing wedding company in the country, wanted to advertise in a big way, with a new celebrity spokesperson: Lea Michele. The resulting spot, “Let Lea Be Lea” was timed to coincide with Lea’s real-life wedding in March. 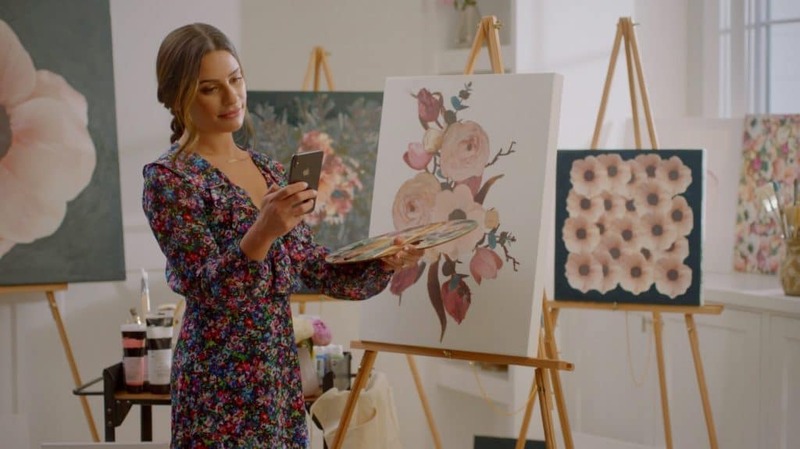 “Let Lea Be Lea” follows Lea Michele through a heightened “day in the life,” as she uses Zola’s features to easily resolve wedding planning to-do’s so she can enjoy more free time. The spot was shot in one day in Los Angeles. The featured wedding dress was handpicked by Lea Michele, and the vignettes in the spot were inspired by Lea’s actual interests and hobbies. The research and connection to Lea’s personality grounded the whimsically heightened moments where Lea enthuses over the various features and benefits of Zola, including an easy and free website builder, the intuitive registry, custom invites, and the wedding checklist. Zola aims to be the brand for millennial couples, from engagement through their first year of marriage. “Let Lea Be Lea” is the second collaboration between Zola and Quirk, following a first flight of three direct response spots produced and released in the fall of 2018.